The Overhead Door Company of Sioux City is in search of Warehouse Technicians to join our team. 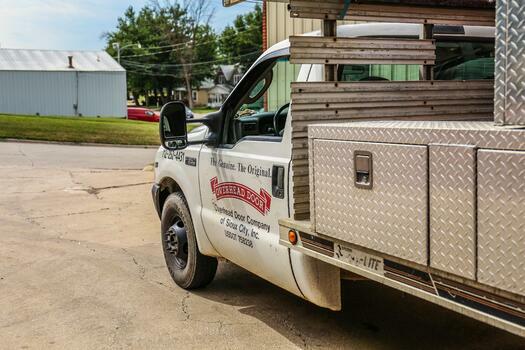 Be part of a trusted national brand and a local that's served the Siouxland area for over 50 years! Valid Driver's License. You’ll be driving a company vehicle. A valid driver's license is a must. Starting pay $15.00. Additional pay based on experience. Potential 90-day increase based on competencies achieved. Being a Warehouse Technician may not be for everyone, but for the right candidates, it can mean a world of opportunities. It’s time to stop looking for jobs, and start planning your career.